ABC’s hit TV series “Modern Family” is filming in Santa Clarita today in the Valencia community of Bridgeport. The actors and crew will be in the area from 7 a.m. until 5 p.m. The cast and crew will be shooting three scenes today, two exterior scenes on Bridgeport Lake and one indoor scene. The production has rented a house in the 23900 block of Windward Lane for the shoot. The home was chosen for its lakefront views. The community of Bridgeport regularly rents out its scenic lakefront community property as locations for TV, film and commercial production companies as a way of defraying some of its community upkeep costs. Allowing companies to shoot in Bridgeport brings revenue to the homeowners association and helps keep homeowners fees down. 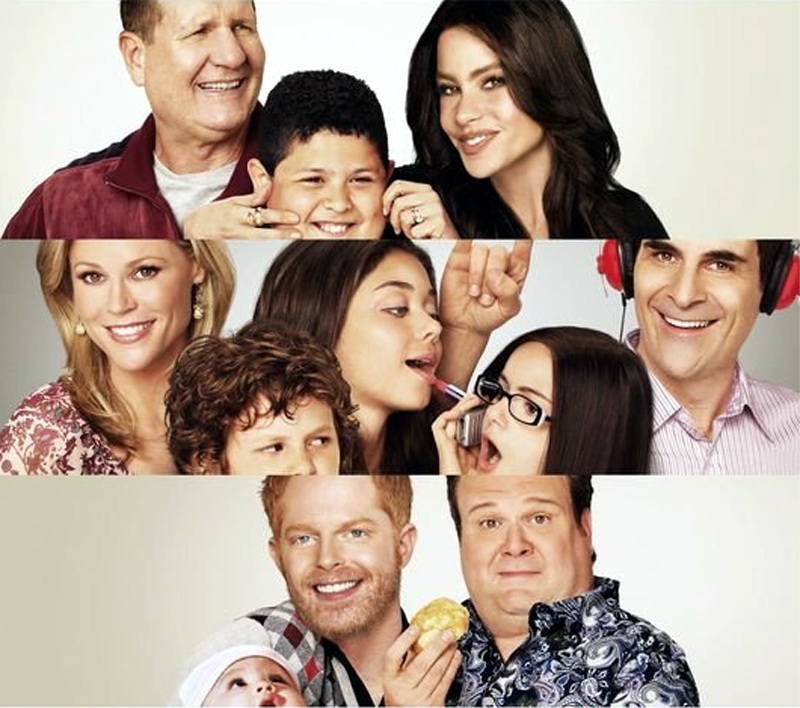 “Modern Family” is a half-hour comedy series that airs Wednesdays on ABC. It stars Ed O’Neill, Sofia Vergara, and Eric Stonestreet as members of a modern yet non-traditional American family.